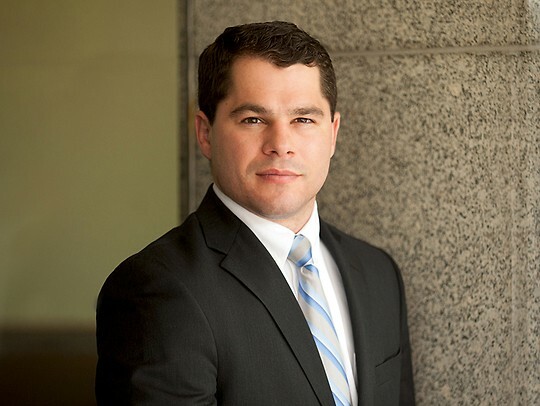 Andrew Winegar concentrates his practice in the area of medical malpractice and general liability defense. He also has experience representing clients in appellate and employment discrimination matters. While in law school, Drew published a case comment addressing the constitutionality of impeaching the testimony of criminal defendants for attending trial (43 Rut. L. J. 935). Drew was born and raised in Burlington County, New Jersey, but now lives in Cherry Hill with his wife and son. Following a high school and collegiate career as a wrestler, he continues to be active in the sport and officiates at the youth, middle school, and high school levels.